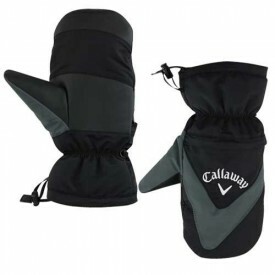 Having cold or wet hands will undoubtedly affect your game; nobody wants to miss a shot because his golf club slipped out of his hand at a vital moment in the round. 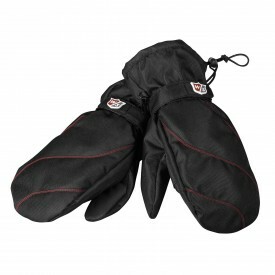 At Golfsupport, we make sure that all of the golf gloves we stock are waterproof and suitable for whatever weather you might encounter on the course. 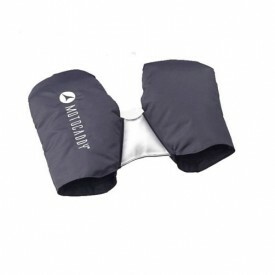 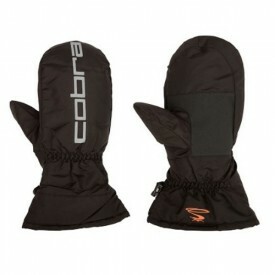 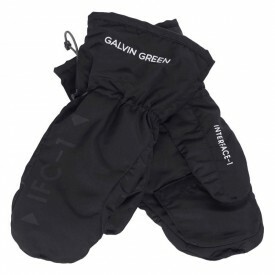 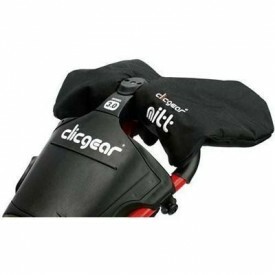 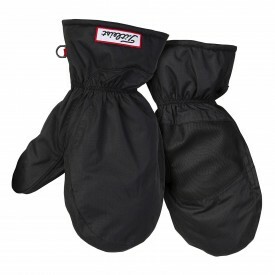 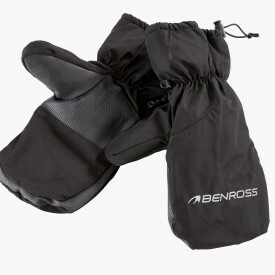 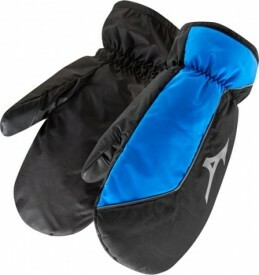 We’ve got mitts which are perfect for any age and gender group. 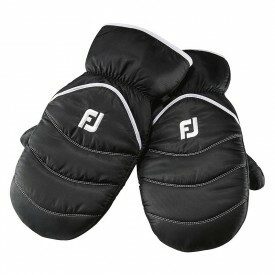 Well-known brands such as Under Armour, Footjoy, or Motocaddy offer golf mitts which cater to various budgets, to both women and men, as well as to juniors.